This gay group trip will show you the cultural riches of New Zeland. 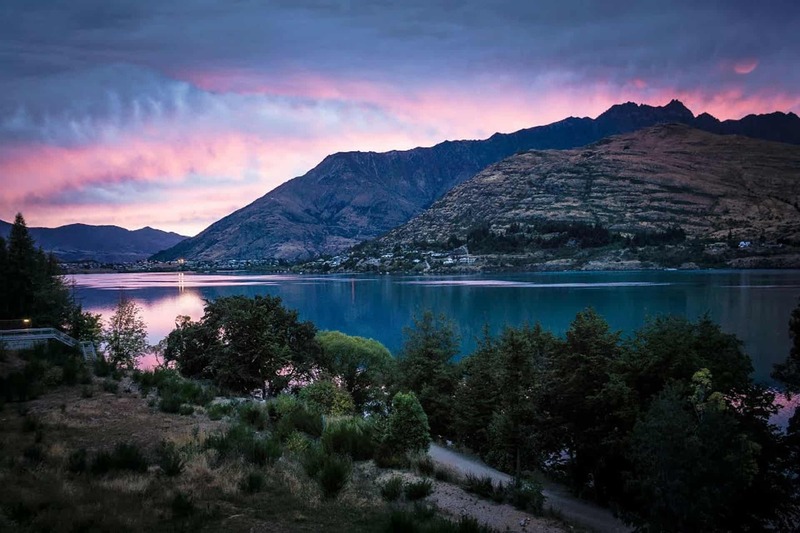 You’ll see penguins, drink the finest New World wines and explore the mountainous landscapes where Lord of the Rings was filmed. You’ll also sail on a vintage 1912 steamship and head underground to explore Ruakuri Cave. When you’ve settled into the hotel it’ll be time to head to the races: The America Cup Sailing Experience. The America Cup is the oldest sports trophy in the world. You’ll be able to take the helm of one of their Grand Prix racers. Alternatively, you can sit back and enjoy the views as we sail down Auckland harbour. In the evening we’ll have a three-course meal and get to know each other. From the Downtown Auckland Ferry we’ll set out on a short cruise to Waiheke Island. It has perfect beaches, olive groves, vineyards and seaside villages. Our tour guide will show us some of the sites. We’ll visit an olive oil mill and eat oysters freshly caught from Te Matuku Bay. Today we’ll visit the Ruakuri Cave where you’ll find hidden waterfalls, underground rivers and limestone formations. After lunch we’ll head to Rotorua and check into our hotel. Evening at leisure. You’ll be given a voucher for The Polynesia Spa – be sure to try the mineral pools. Today we’ll go for a walking tour along the Waimangu Volcanic Valley Crater. Later, we’ll be greeted by a Maori chief as we visit a Maori village. We’ll learn about the customs of this indigenous tribe and enjoy a meal with them. We’ll visit New Zeland’s parliament building and Saint Paul’s Cathedral. Then we’ll head off to explore the Botanical Gardens. In the morning we’ll check out the local art scene – including the national museum. Here we’ll enjoy a private tour of the museum’s Maori objects. This will be an exclusive tour that isn’t available to the public. 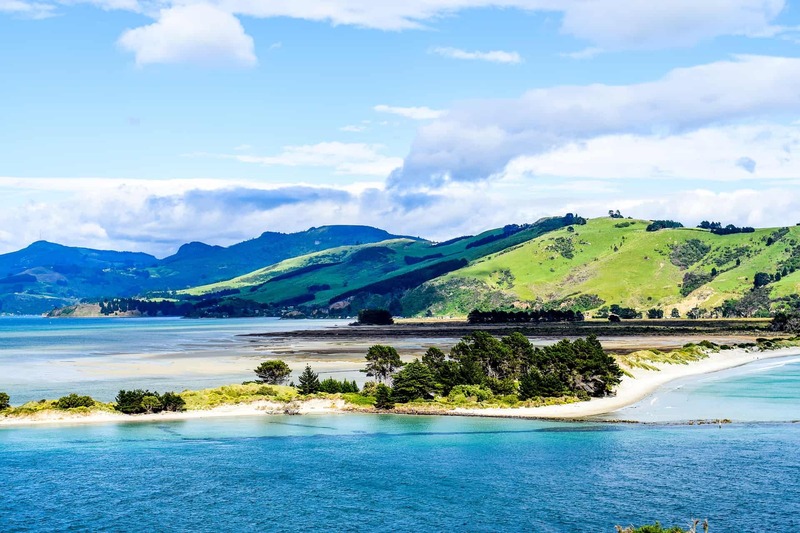 Today we’ll head to Dunedin a see the wildlife of the Otago Peninsula. After lunch we’ll head on the Albatross Tour. Over at Taiaroa Head we’ll see the Little Blue Penguin Colony. They are the world’s smallest and by far cutest penguins. Today we’ll travel to Te Anau where you’ll be greeted with glorious views from the lakeside and Fiordland National Park. Today we’ll go for a cruise around Milford Sound. We’ll stop to visit a waterfall, a rainforest and observe the local wildlife. We’ll drive to Queenstown. On the way we’ll see glacial lakes and jagged mountain peaks. Also, we’ll head to a winery in Arrowtown to sample some of New Zeland’s finest with a gourmet meal. We’ll stay in a boutique hotel in Queenstown. Today we’ll cruise to Walter Peak across Lake Wakatipu. An onboard pianist will entertain us – you can also visit the Fo’c’le gallery onboard. When we reach dry land we’ll head for a High-Country Farm Tour where we’ll observe a wool spinning demonstration. In the evening we’ll head back to Queenstown. Today you’ll be transferred to Queenstown Airport for your return flight.